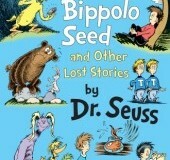 One of Canada’s best-loved authors has won the Nobel Prize in Literature. 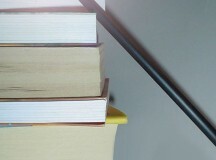 The Nobel Prize is one of the most prestigious prizes an author can win. It comes with a $1-million cash award. 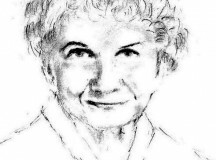 Alice Munro won the prize for her brilliant short stories. Munro, 82, grew up in a small town in Ontario. Many of her stories are set in rural Ontario. Munro was surprised and delighted to find out she had won the Nobel Prize for Literature. There will soon be new costumes and facelifts for Superman, Batman, Wonder Woman, Flash, Green Lantern, Aquaman and many other superheroes. 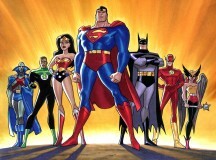 Collectively known as the Justice League, these comic book superheroes have been battling evil for decades. Justice League is produced by DC Comics, and the company is facing increasing pressure from its biggest competitor, Marvel Comics. That’s why they’re upgrading their best-loved comic heroes, starting Aug. 1. Many of the heroes will take on a more youthful appearance, and about 50 will get new costumes. 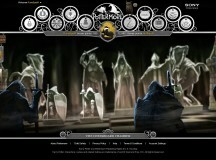 A few weeks before the launch of the final Harry Potter movie (Harry Potter and The Deathly Hallows Part 2), Rowling put up an intriguing website at www.pottermore.com. 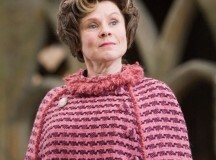 She also began a Twitter account, twitter.com/pottermore, which has more than 75,000 followers. It offers no clues as to what the website will be about. 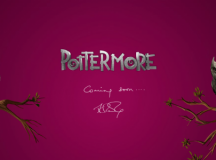 It merely has the words “Pottermore” and “Coming soon…” with J. K. Rowling’s signature. Jane Austen wrote some very famous novels in the early 1800s. Pride and Prejudice is perhaps her best-known book. 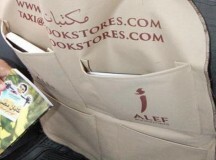 Although she published just six novels, she has millions of fans all over the world. They adore her novels about romance and society. The Watsons pages are written in her neat and tiny handwriting with many edits in the margins. 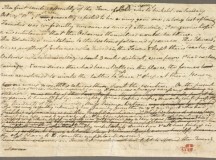 The manuscript was divided by Austen into 11 booklets. The kids on the Shediac Capitals hockey team do all the usual stuff everyone else does: they gear up, put on skates and helmets, then they hit the ice. During practices they do drills, learn new moves, shoot pucks, and field goals. After practice, they go into the dressing room, unlace their skates and take off their gear, just like any other team. But then the Shediac Capitals do something very different. They get out their books. After every hockey practice, the grade-school aged kids who make up the Shediac Capitals in Moncton, NB have a reading circle. Might Harry Potter be called into service again, to keep the wizarding (and Muggle) world safe from the likes of Voldemort and his accomplices?